Cultural diversity creates vigorous societies. In the time of globalization, the need to share and preserve culture is as urgent as ever. 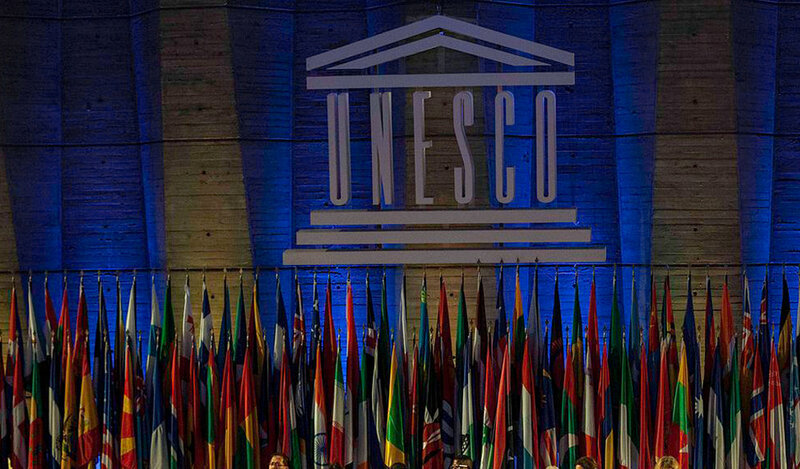 UNESCO is the United Nations Educational, Scientific, and Cultural Organization serving that purpose—to preserve unique elements of every culture and promote access to education for everyone. Last week, on October 12, the U.S. announce its withdrawal from UNESCO starting the end of the year. The Donald Trump administration cited several reasons including the world body’s need for reform and supposed anti-Israel bias. The move came after UNESCO designated the old city of Hebron in the West Bank, including its Tomb of the Patriarchs, a Palestinian World Heritage site. This is a worsening trend in the U.S.-UNESCO relationship. Under Trump’s predecessor, the U.S. lost its voting rights and became an observer state because it refused to pay its financial dues after UNESCO granted the Palestinian Authority full membership. This is the second time the U.S. has quit UNESCO—the first time back in 1984 under Ronald Reagan—but the two sides were able to maneuver through disagreements and re-establish their partnership. So it leaves me hopeful this withdrawal is merely a temporary reaction to political events and the relationship could be revived in the future. In the meantime, the U.S. should consider the fact that political regimes come and go, but the values that UNESCO is working to protect remain the same: cultural diversity, access to quality education for all, and preservation of cultural heritage of our diverse world. Since 1945, UNESCO has been promoting collaboration and understanding among nations through art, education, and culture. UNESCO protects unique world heritage sites to preserve them for future generations. As of today, over 1,000 cultural and heritage locations have been registered under the protection of UNESCO. These sites have inspired our ancestors to be poets, artists, and explorers. Without the protection from UNESCO, some of these sites can be irreversibly affected or destroyed. UNESCO is committed to promoting access to quality education for all. Being an international organization, UNESCO is able to reach the most remote locations of the world and ensure that no person is left behind in terms of receiving adequate education. Without financial support from the U.S., UNESCO will be limited to fewer options in terms of finding solutions to eradicate inequalities in access to education. UNESCO also advocates for cultural diversity in every community, regardless of location. The foundation for the U.S. heritage lies in the diversity of its people and the culture they bring from all over the world. The U.S. should be among the nations setting an example for others on how to inspire diverse cultures to live together in harmony and share their culture through their experiences. There is always room for UNESCO, as any complex world organization, to be better and undergo constant reform. The U.S. should be pushing for that progress from within, not from the outside.